Observatory is open 3 weeks out of the month, in the case of cloudy weather, a presentation and tour of the observatory will be offered. Have you seen the Milky Way? The Rings of Saturn? The spiral arms of distant galaxies? 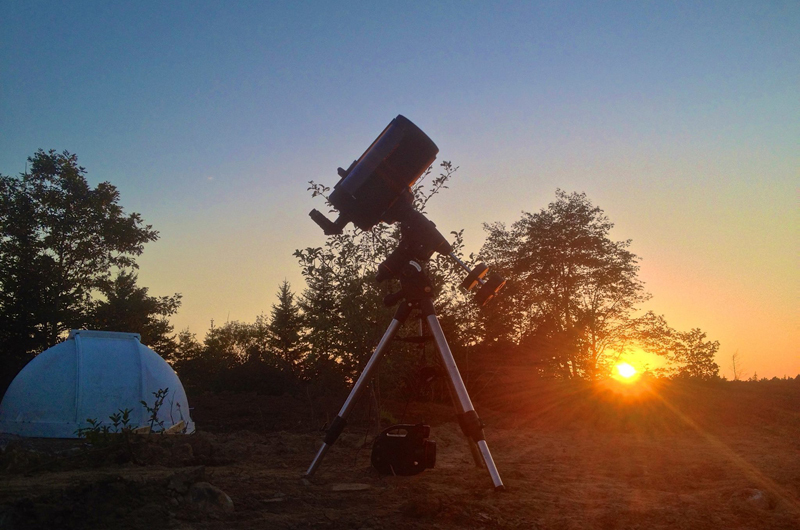 Come and discover the night sky the way it was meant to be seen. 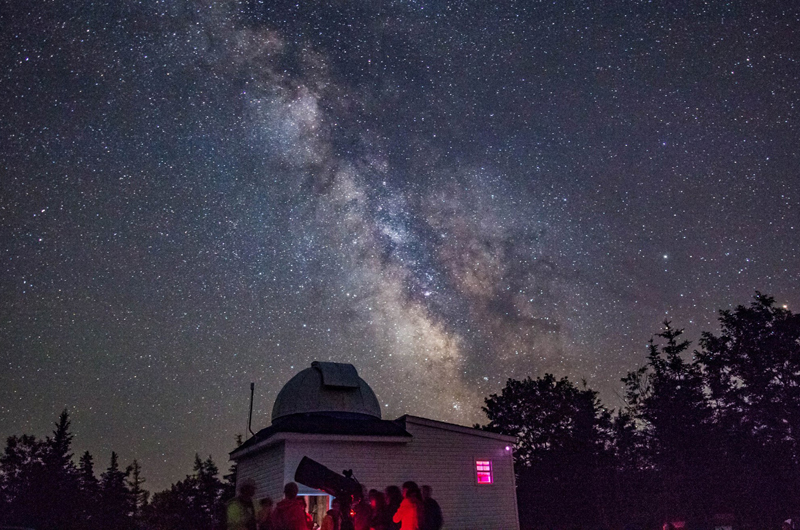 Let me be your guide to the vast and beautiful universe from the dark skies of Quinan, Nova Scotia. 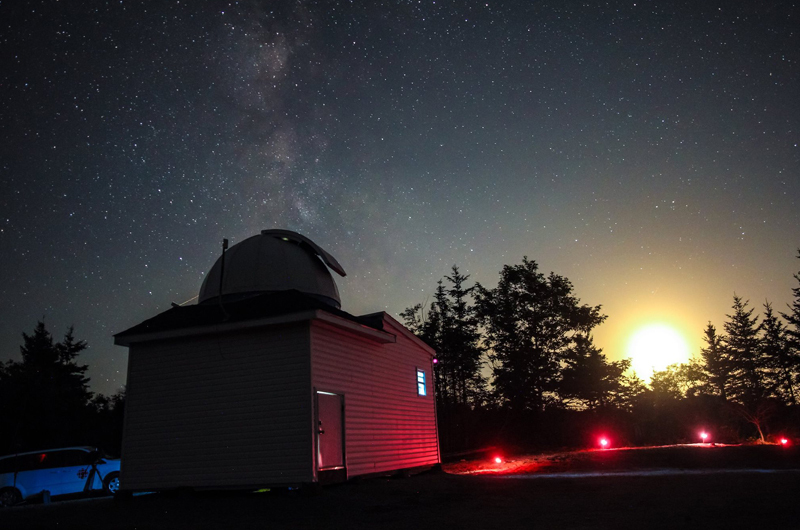 Learn about astronomy, relax under the stars in comfort with a blanket and binoculars and peer into deep space with the observatory's large telescope. This property accepts American Express, Discover, Mastercard, Visa.